Rules that have been provisionally agreed by the EU mean that speed limiters will become a mandatory requirement for all vehicles that are sold in Europe from 2022. The hope is that it will improve road safety even more so than it already is. What this means is that all vehicles in Europe will be factory fitted with a system that restricts them from breaking the speed limit. Even after the UK leaves the EU the DFT (Department for Transport) say that the UK will follow suit with this approach to improving safety in the country. 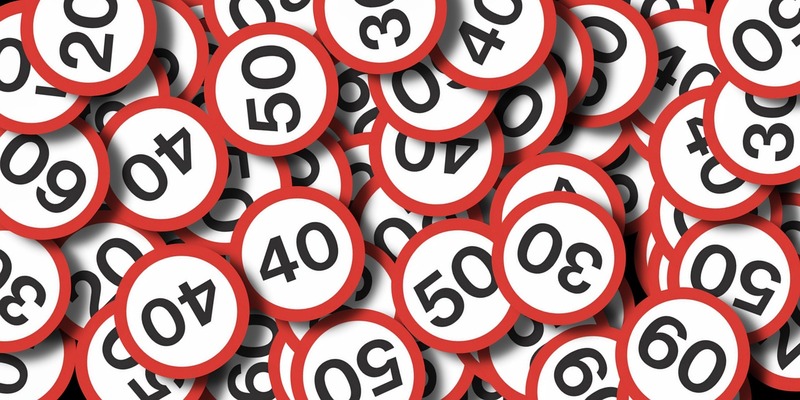 It has already been approved by the European Commission that mandatory speed limiting technology termed “Intelligent Speed Assistance” (ISA) would be fitted to all new cars in 2022. According to the European Transport Safety Council (ETSC) the introduction of limiters would reduce collisions by 30% and save around 25,000 lives within 15 years. To try and make the limiters more popular the ETSC proposes that an on/off switch be installed at first, which would allow the system to be overruled by pushing down hard on the accelerator. The override system would allow drivers to speed up should circumstances require it, with the intent that stricter rules could be introduced in the future. The main controversial aspect to the ETSC plans is that the vehicles should also be fitted with data loggers. The purpose of these data loggers would be to track the system under recommendations from the ETSC and provide feedback on driving behaviour trends, patterns and issues. Although the UK is planning on leaving the EU this year, it is likely that the new speed limiter rules would still apply to Great Britain. And it is more than likely that other aspects of driving will change after Brexit too. Stay tuned for further updates as the regulations unfold.